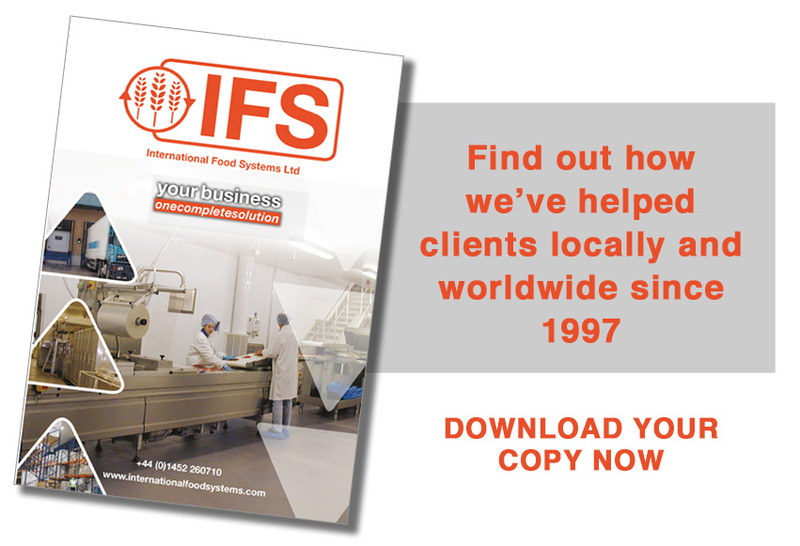 International food systems are proud to support a large food producer across the GCC, with the design of a new bakery and patisserie facility. The facility will produce many different high quality bakery and pastry products for consumption across the region. We look forward to a successful ongoing relationship and are proud to be associated with the project.